Product prices and availability are accurate as of 2019-04-04 13:27:59 UTC and are subject to change. Any price and availability information displayed on http://www.amazon.com/ at the time of purchase will apply to the purchase of this product. 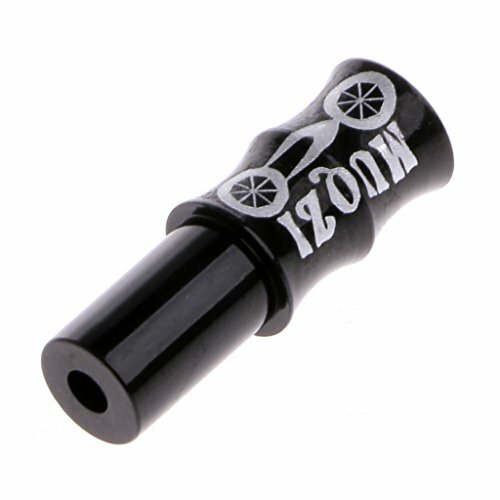 Features: 1.5mm brake cable caps.Fits for all brake inner cable of bikes. 2.Best replacement for the worn cable end caps. 3.Fashionable design, stylish and unique. 4.Application: brake & shift cables of bikes and modified vehicles. 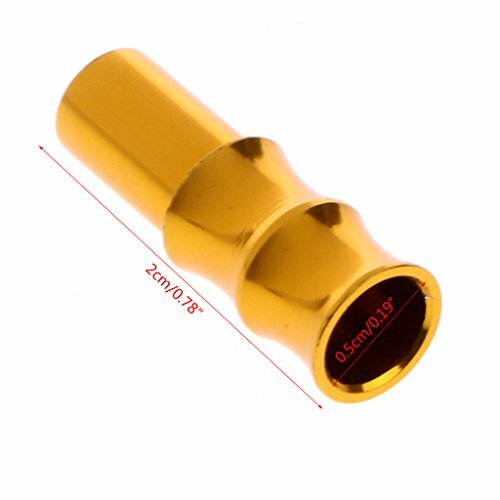 Specification: Material: Aluminum alloy Size: app.5mmx20mm/0.20''x0.79''Color: Black,Red,Blue,Gold Quantity: 10Pcs Note: 1.Transition: 1cm=10mm=0.39inch 2.Please allow 1-3mm error due to manual measurement. pls make sure you do not mind before you bid. 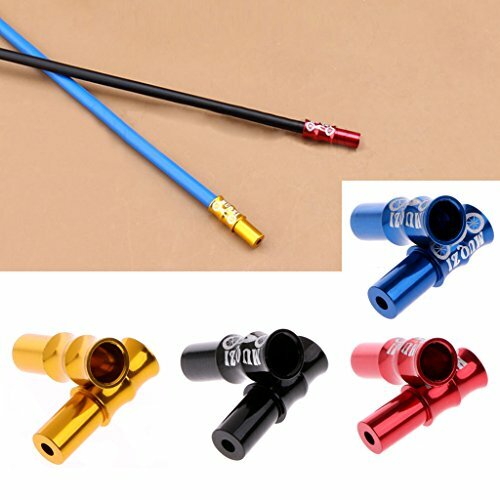 Package includes(Without real package): 10Pcs x Brake Cable Tips Warm tips: 1.We suggest our customers buying it very soon of your planned use. 2.Any problem of this product once reaches you,please contact us asap,we will solve it for you. 4mm brake cable caps.Fits for all brake inner cable of bikes. Fashionable design, stylish and unique. 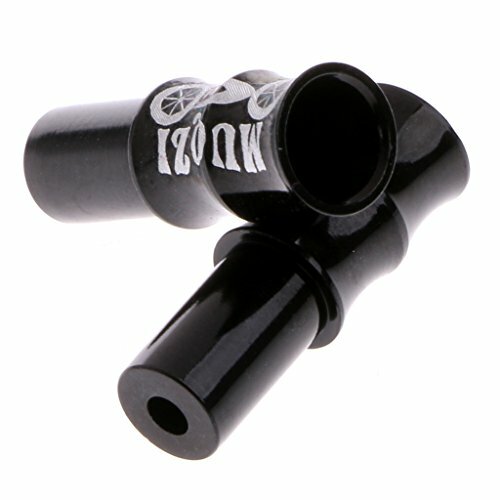 Best replacement for the worn cable end caps. 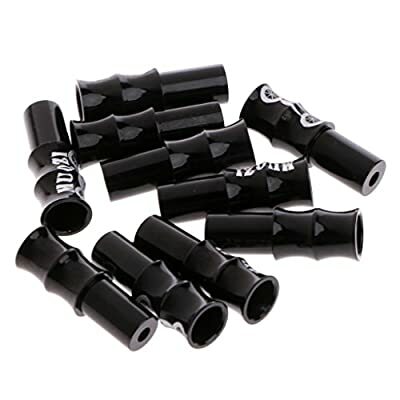 Application: brake & shift cables of bikes and modified vehicles. Material: Aluminum alloy. 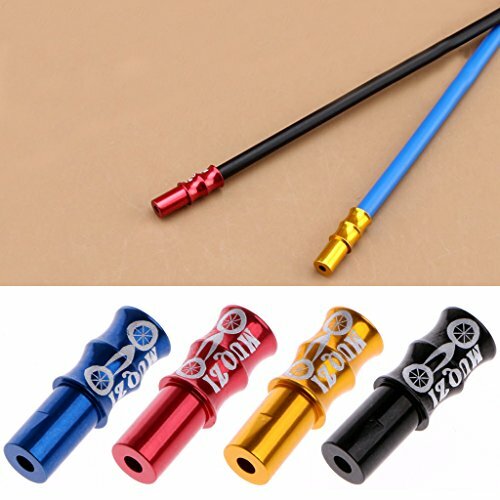 Size: app.5mmx20mm/0.20''x0.79'',Color: Black,Red,Blue,Gold(Optional).